Fujian Sunlighte Optoelectronics Technology Co.,Ltd. was established in 2002 (Former Xiamen Sunlighte Industry & Trade Co.Ltd. ), registering capital RMB 30,000,000. Our company is located in Xiamen Torch Hi-tech Zone photoelectric Park, specializing in LED Lighting research, production and application. 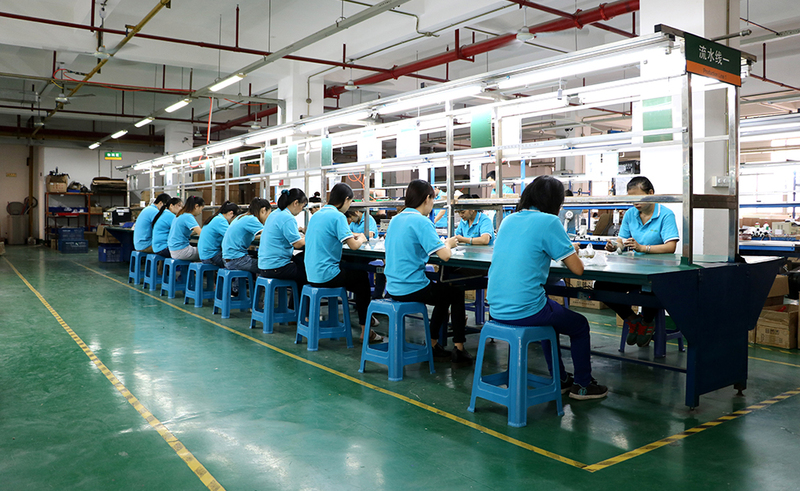 Sunlighte was established in 2002, specializing in LED Lighting research and production. In 2005, display lighting sells broadly all over the world. 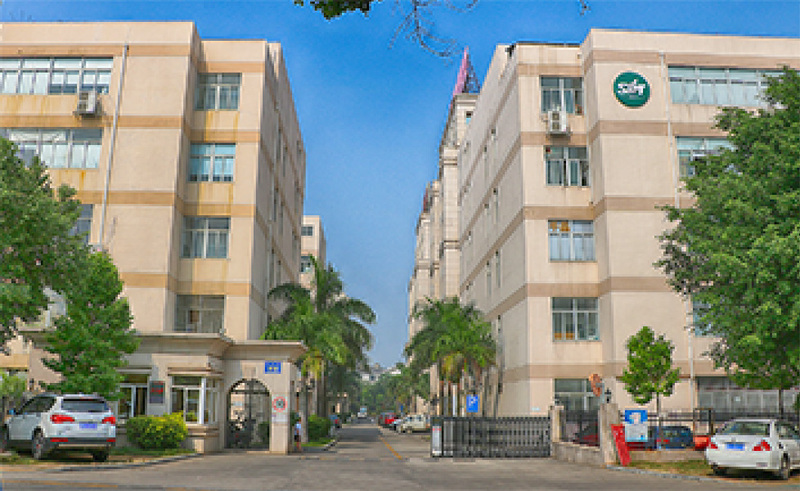 The team of LED R&D established in March 2008. 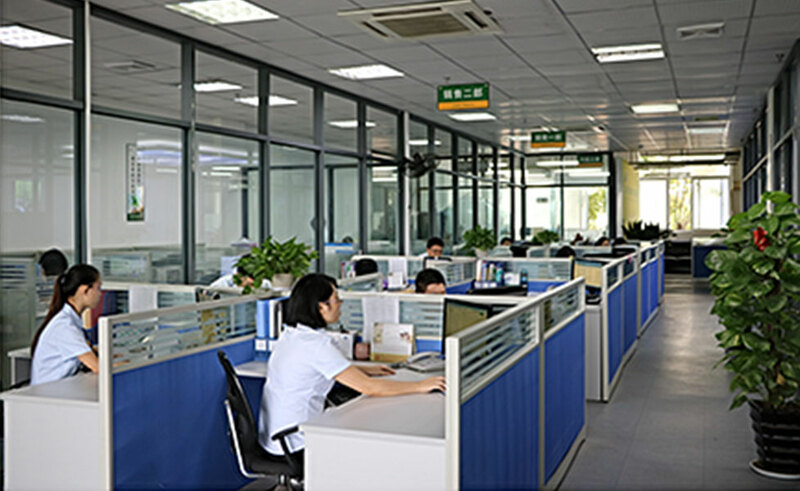 Department of LED lighting established in 2008，LED spotlights and bulbs are in mess production. Pilot production of LED tube products started in March 2009. Established strategic partnership of LED lighting R&D with Xiamen University in 2009, which is one of China's high-level universities designated for the state key construction of the “211 Project” and the “985 Project”. In 2012, Xiamen Sunlighte Industry & Trade Co.Ltd. Officially changed its name as Fujian Sunlighte Lighting Technology Co.Ltd.